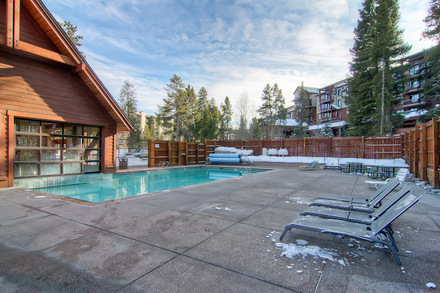 Antlers Lodge condominiums offer superb style and location. 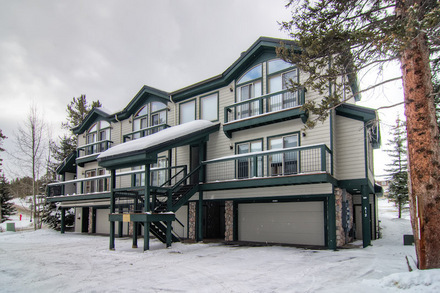 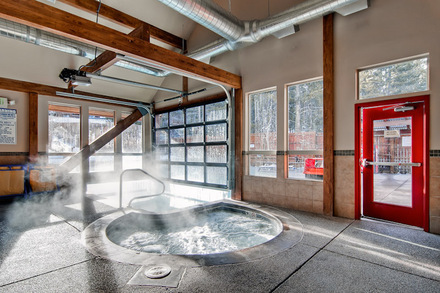 The Snowflake lift is directly across the street and Four O'Clock ski run brings you to your back door at the end of the day. 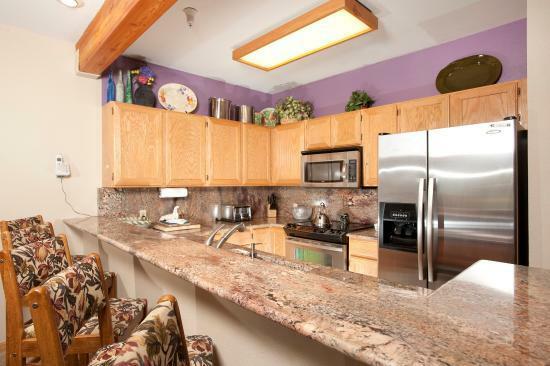 All units feature private French balconies, modern decor, gas fireplace, washer and dryer, and shared garage.